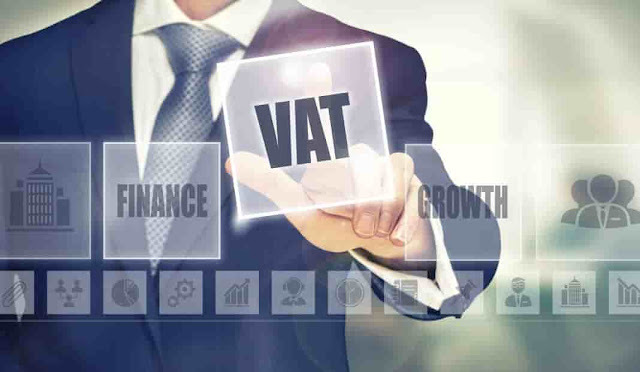 What is VAT and Sin Tax? Sin Tax is a tax on products which are harmful to the society like Tobacco, Alcohol, Energy drinks, Soft drinks, Fast foods, Gambling etc,. Saudi Arabia is applied 100% and 50% Sin tax on these products starting from June 2017.